Despite the name AU Slots Casino, they have a good selection of live dealer tables, and they were the source of some pretty significant wins lately. A lucky anonymous player was able to score a mid-five figures win at the NetEnt live roulette tables thanks to an escalating series of bets that ended with some straight-up wager wins that created around $15,000 of the payout. This is one of the biggest live dealer wins that we have seen in quite a while. The live roulette tables available through Net Entertainment’s live dealer offering are some of the best that the industry has to offer. They’ve actually been the only real contender to the tables made available by Evolution Gaming, which has held the top spot in the live dealer space for almost a decade, which is an impressive feat in and of itself. A lucky player who is staying anonymous was playing at AU Slots Casino at the live roulette tables provided by NetEnt when they started on a fun winning streak that got them up into the four-figure range. From there, the player started betting more and more before eventually wagering between $200 and $400 per spin on individual numbers in what’s called a straight-up bet. 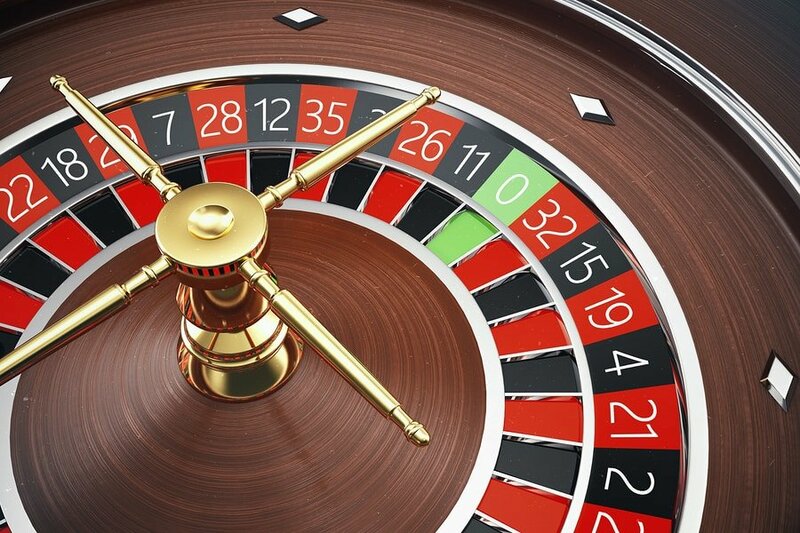 This is the best-paying bet on the entire roulette table, but it’s also the most risky. Luckily for this player, the risk paid off when multiple straight-up payouts were had within a short period of time to kick off around $15,000 of the total streak value, which was worth between $54,000 and $55,000 once it was all said and done. Live dealer tables are particularly popular at a lot of casino sites because they offer up an experience that’s as close as you can get to playing in a brick and mortar casino as you can get. However, you get all of the advantages of playing online and in a land-based casino with few to none of the disadvantages of either as you can chat with other players, meet people from across the globe and even tip your dealer when you play. Net Entertainment is generally considered to be one of the top software developers in the entire online casino industry. There are a number of reasons for this, but one of them is that they have an extremely deep selection of slots that offer both quality and quantity. Aside from that, they also have an excellent live dealer program with multiple styles of blackjack and a very popular roulette game, which is where the big win we’ve described above came from. It’s a single-zero roulette table with a live dealer, and all play is happening in real time to give you the same type of experience as you would get in a land-based establishment without having to spend time traveling, paying for parking, etc.